Lake Marion Golf Course continues proving itself as one of the best golf experiences in the Santee and surrounding area. Known for its manicured conditions, Lake Marion added to this reputation by installing brand new Miniverdae bermudagrass greens in the Fall of 2004. This newly-developed surface putts incredibly true with an increased pace over the Bermuda greens found throughout the area. 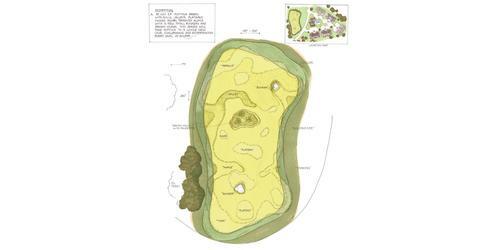 Lake Marion will also thrill you with its pine tree-lined fairways, sparkling lakes and 47 protective bunkers. 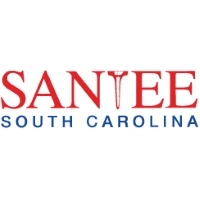 Visit www.SanteeCooperGolf.com for current rates. 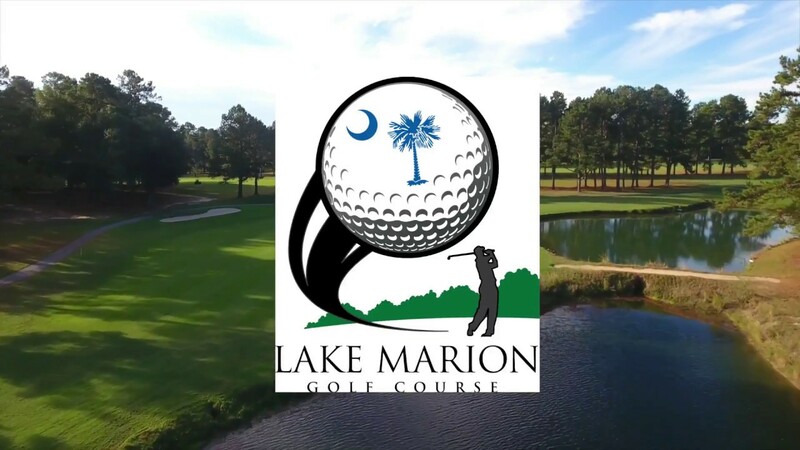 Contact Lake Marion Golf Course at 803-854-2554 for more information and details on holding a golf outing at the course. New Hospitality Clubhouse Now Open! 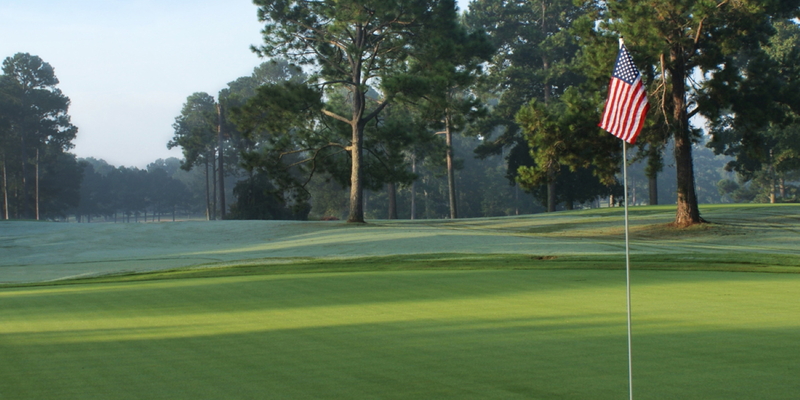 Contact Lake Marion Golf Course at 803-854-2554 for onsite or nearby dining options. 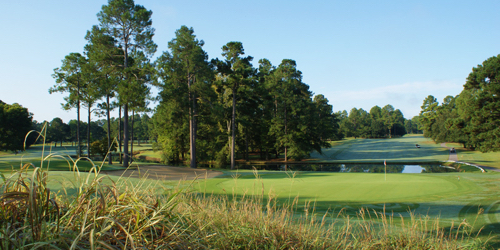 Watch the Lake Marion Golf Club - Santee, Sc Video. This profile was last updated on 12/15/2017 and has been viewed 9,849 times.